This book’s title is a lie, as is most of what little history it contains. 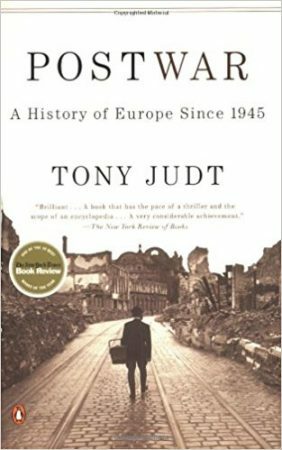 I read Europe Since 1989: A History to fill in the gaps from Tony Judt’s Postwar, which ends its history around 2000. Philipp Ther’s book was published in 2014, with an English translation in 2016, and it specifically name-checks Judt’s book. Thus, it seemed like the ideal way to bring my knowledge to the present day. 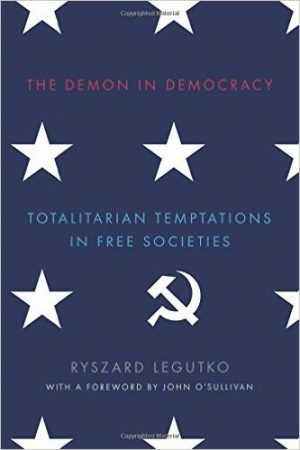 But this book could better be titled A Narrow Attack on the Economics and Social Impact of Neoliberalism in Post-Communist Eastern Europe; Or Why State Socialism is Awesome. 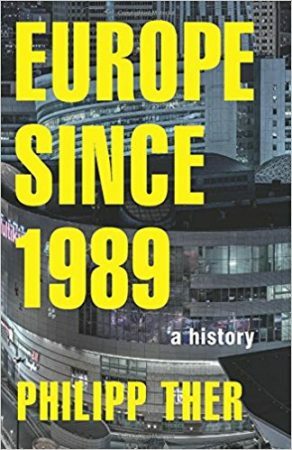 This book is, in fact, an apologetic for Communism, and a plea for a return to as many aspects of it as feasible, buried under a mishmash of rambling attacks on the economic methods used during the return to freedom of Eastern Europe. I have a confession to make. The first history I learned about the Vietnam War was from watching the move Rambo, in 1985. Around the same time, and viewable on VHS (what’s that, Daddy?) 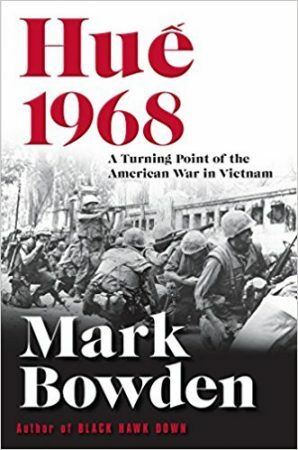 if you missed it in the theater, were movies like Platoon and Full Metal Jacket, the latter set during the battle that is the focus of this book. From these movies, naturally, I learned little real history, and haven’t learned much more about Vietnam since. In fact, when I was a young lawyer at a giant law firm, I used to amuse myself by needling the senior partners, rich, aging hippies all, by telling them that I thought of World War I and the Vietnam War as roughly contemporaneous, and equally relevant to the modern age—that is, not at all. They were not amused. The heroes of every age are often not seen as heroes during their lives, or if so viewed in their own age they are not so viewed in later ages. And doubtless perceptions of heroes change as one future passes into another. 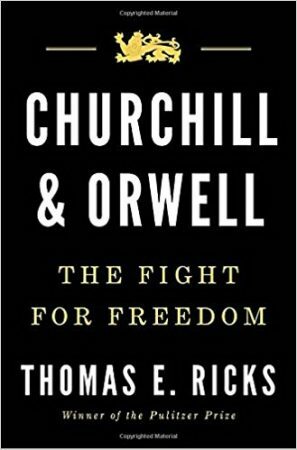 But for us, today, Churchill and Orwell are heroes to many, and whatever else may be true, this alone gives the two men something in common. Thomas Ricks uses this commonality as the springboard and organizing theme for his book, which is a competently written capsule biography of its title subjects, combining examination of the men with examination of their time. His book offers both an interesting narration of known facts and some fresh insights by the author—neither an easy feat when dealing with heroes. 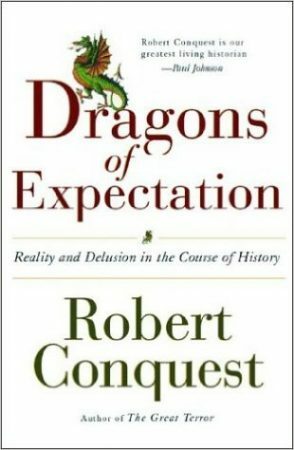 “The Dragons of Expectation,” subtitled “Reality and Delusion in the Course of History,” is a strange book. 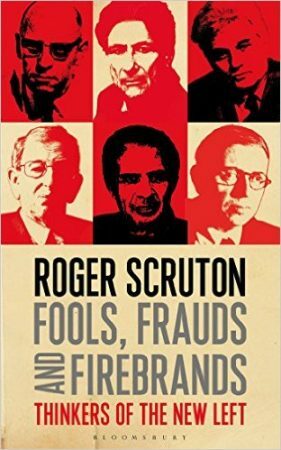 Basically, it’s a series of musings by the Sovietologist Robert Conquest, made toward the end of his life. It ranges from the use of words, to the Cold War, to art and the humanities, all united by the general theme of human susceptibility to irrationality. The resonant title, taken from Norse myth, refers to how ideas (or ideologies, to use a more precise term) lead to radical visions which generate expectations that can never be fulfilled, but which create chaos and destruction as their adherents attempt to force reality into conforming to their vision. It’s an interesting, if meandering, ride, though one that largely covers topics about which Conquest had written before. But the book peaks with its title. After reading the book, I still can’t say what it was really about, and I don’t feel like I’ve learned anything at all. 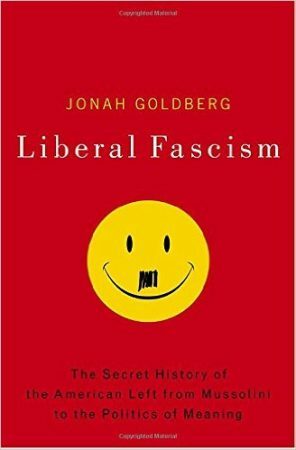 “Liberal Fascism” is really a history book, not the book of political analysis I expected it to be. 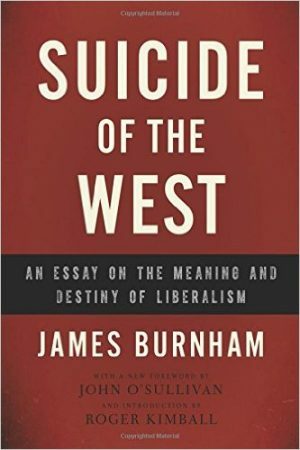 I didn’t love this book (written in 2007—apparently a 2009 version is updated to include talk about Obama), even though it’s famous among conservatives. I’m not sure why I didn’t love this book. Maybe it’s because despite the book’s aggressive thesis, it is over-careful not to give offense. Maybe I think its thesis is overstated. Maybe it’s because the strain of combining a complete history, intellectual analysis, and polemic regarding the American Left for the past century shows, in lacunae in the book. Or maybe it’s because the style of writing, which I would call “unflashy expository,” just isn’t compelling to me. Nonetheless, I still think the book is very much worth reading, because the history it relates is valuable to know. In the United States, most of us glimpse Venezuela in flashes. 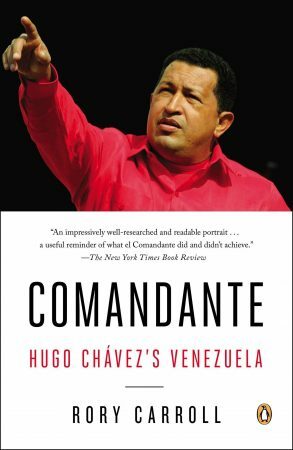 We know that Hugo Chavez is dead, and we know that his socialism has run Venezuela into the ground. As of this writing, in August 2015, it is a crime-ridden hellhole that has reached the stage of military confiscation of foodstuffs from farmers for redistribution, and is declining fast to Zimbabwe levels. But most of us don’t know more. That’s where this relatively short book provides real value.